Xbox One Skins are proud to bring you some of the best artwork around. 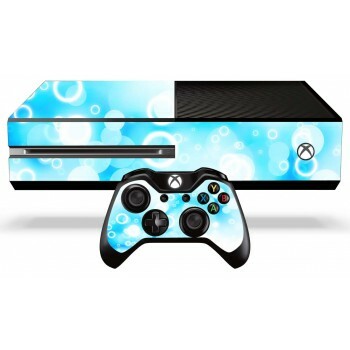 This design is entitled Bubbles, this skin is for the Xbox One Console. Easy On / Easy Off application. All of our skins are made to order, we only use the best quality materials available to help protect device from minor scratches and give it that awesome one off look.